Integrated Accessibility Standards Regulation (IASR) - F.A.S.T. Rescue Inc. 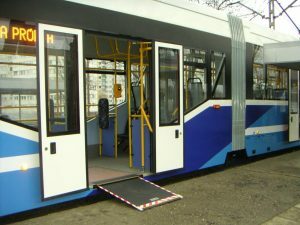 The Integrated Accessibility Standards Regulation (IASR) became law in 2011 and is designed to remove barriers in the areas of information and communication, employment, transportation and public spaces. This program applies to most organizations with over 20 employees depending on the nature of their business and their customers. It is mandatory for organizations with over 50 employees. An Accessible Environmental Audit may be required to create an effective multi-year accessibility plan.